Volunteer at The Hub Maintains, now in employment. Therapeutic ways to explore the recovery journey, for example, through art, writing and alternative therapies. Training in life skills to help people get back on their feet and look after themselves. Education to help people return to work. We operate four enterprises, with the aim of becoming self-sustaining. Not just financially sustainable but also, through the development of a strong, confident and effective service user-led community. The volunteers in our enterprises are gaining real-world experience to help them get a job. For people in recovery from addiction, one of the first steps on their journey is to re-engage in some kind of education, training or meaningful activity. At The High Flyers our aim is to provide both a supportive learning environment for people recovering from addiction and associated trauma and a comfortable conference and training space for delivery of CPD to professionals. The Hub Maintains is a property maintenance micro-enterprise, which provides high quality workmanship for a range of building and garden maintenance issues.  The Hub Maintains has created employment opportunities for volunteers, not only in the enterprise itself, but also with outside organisations. The Clean Plate is a not-for-profit community cafe based in Gloucester City Centre. Alongside serving breakfasts, lunches, teas and coffees, we also have regular groups running in the cafe. We have rooms to hire and do a variety of different external catering for all occasions. The Sober Parrot is a not-for-profit, charity run cafe, live music venue and alcohol-free bar based in the centre of Cheltenham.